We are looking forward to becoming your commercial almond paste supplier and delivering America’s favorite almond paste to your customers! Call us today to discuss your almond paste needs. 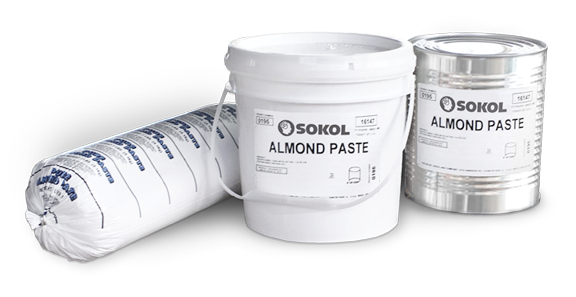 The #1 favorite almond paste found in kitchens across America is available for industrial applications from SOKOL Custom Food Ingredients! Gluten-free and brimming with rich, creamy almond flavor, this is the same almond paste found in supermarket baking aisles in nationwide under our Solo retail brand. We’re America’s #1 choice for a reason: the very best ingredients and more almonds per pound, which delivers a deeper, denser flavor that sumptuously complements any recipe or application. 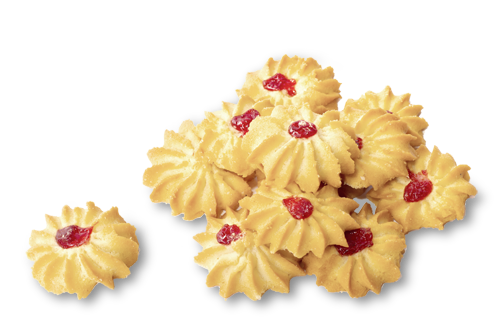 As your commercial almond paste supplier, you’re assured of a dependable relationship with top quality product. © Sokol & Company. All rights reserved.